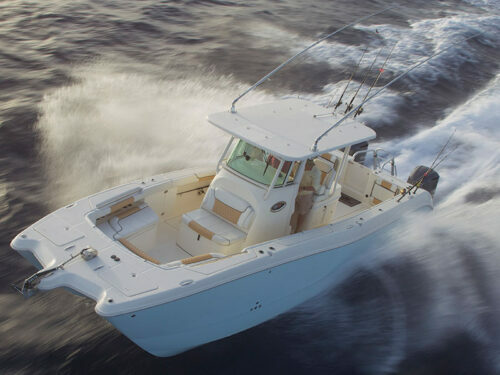 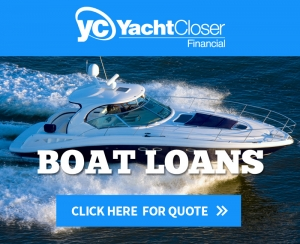 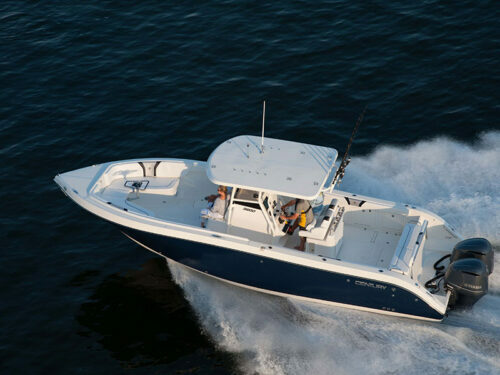 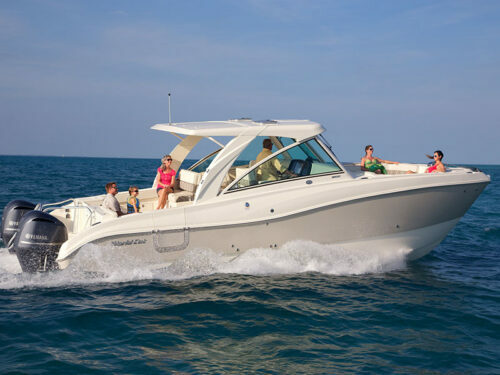 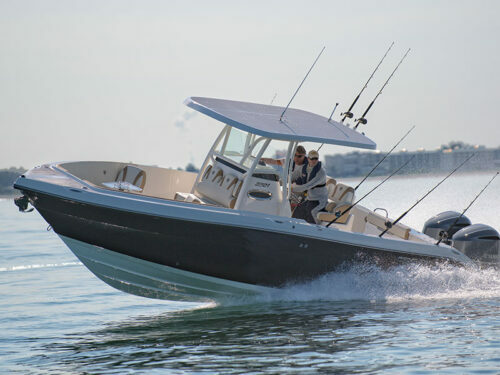 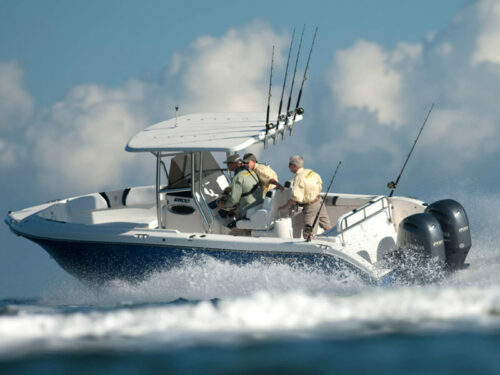 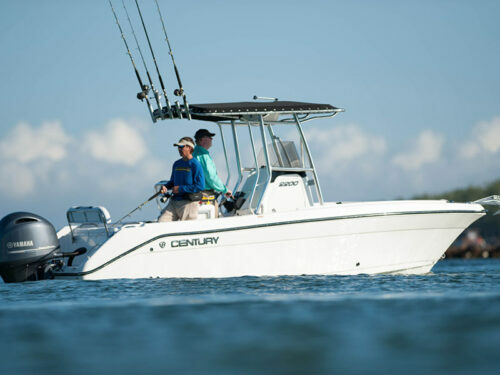 New Boats for Sale Fort Myers Inventory - New World Cat, Century & KenCraft Boats for Sale Fort Myers locations. 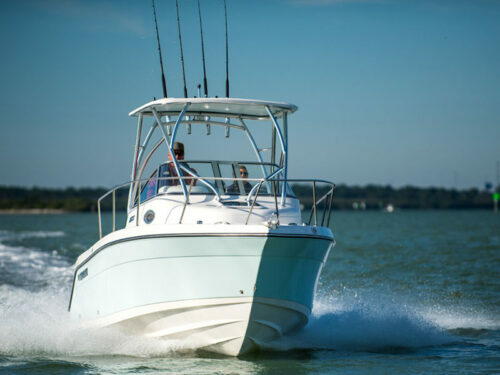 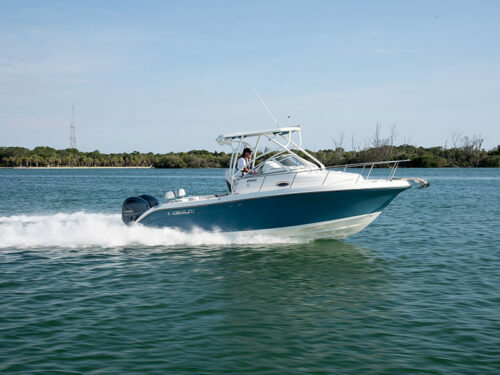 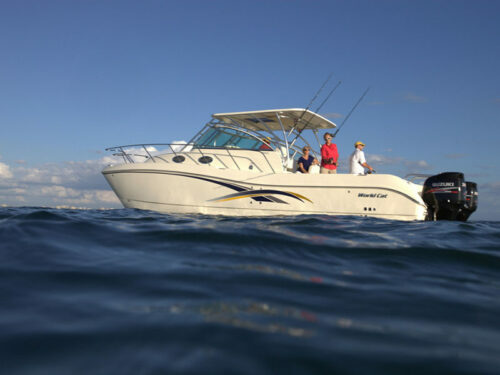 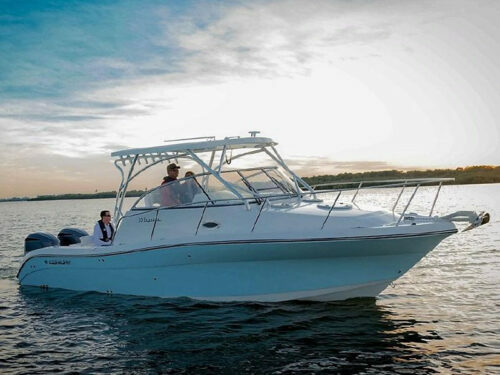 With two New Boats for Sale Fort Myers locations, Sanibel Yacht & Slip starts your journey of new boat ownership with a discussion of how you want to use your new boat, your preferences and your budget. 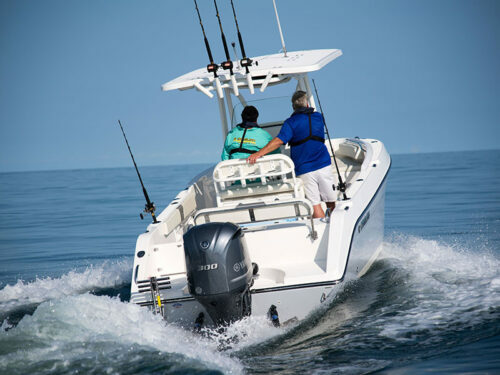 Then we will show you the new boats that best meet your needs, and help you weigh the benefits and handle the different options. 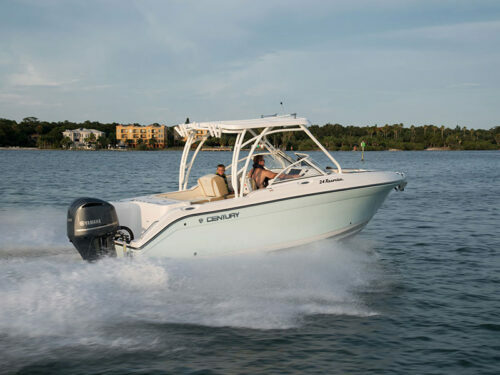 We have gotten so good at matching our customers with their needs that we can confidently offer you the best warranty in America.